Puerto Princesa is also known as “A city in a forest”. It is a small city in an island full of natural resources, and they have made good use of this to attract people to visit the island paradise. Puerto Princesa is the entry city when visiting Palawan province. It not only is the access city of the province it also has a lot to offer its visitors. 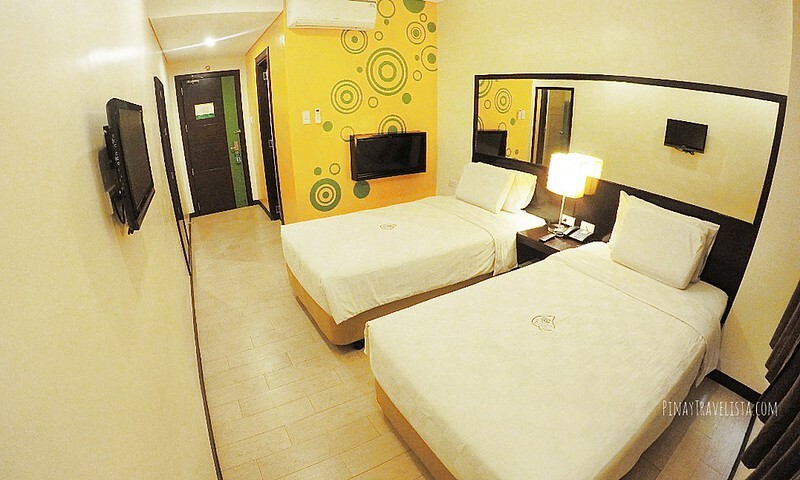 If you’re looking for a clean and affordable hotel in Puerto Princesa, check out budget hotel – Go Hotels Puerto Princesa. 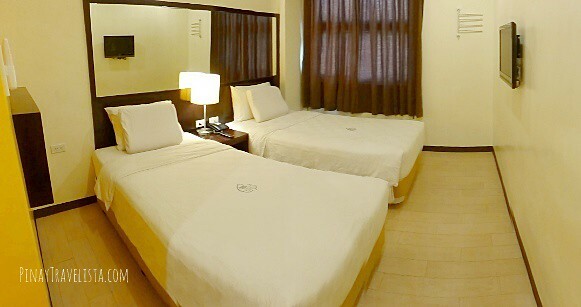 A 15-20 minute drive from the airport, this budget hotel in Palawan features amenities such as conference rooms including a courtyard venue for parties and a function room that can seat 25-30 persons. 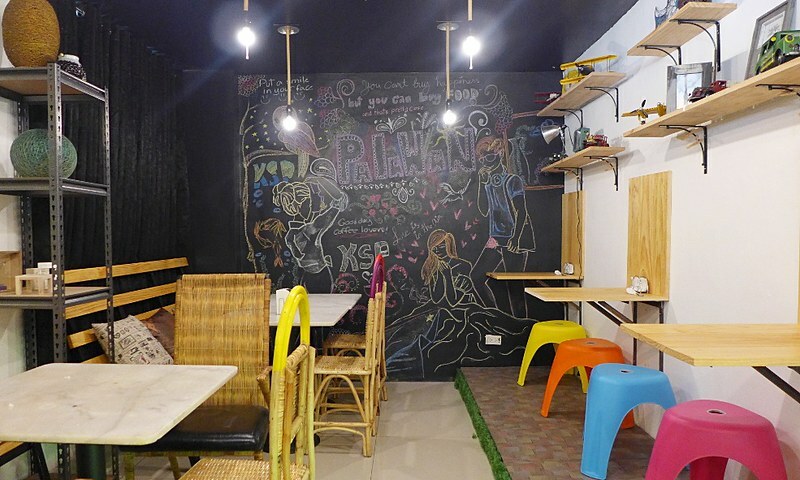 It is also a 2-3 minute walk to the Robinsons Mall Palawan as it is located beside the mall. And it is accessible to most transport system in the city. The rooms they provide have beds with cotton sheets and duvet covers, and come with individually controlled air-condition units. The private bathroom has hot and cold rain shower and handheld showers with 2 bath towels, foot towels, single use soap and shampoo with conditioner, and tissue paper. The hotel’s check in time is at 2:00pm, and at check out time: 11:00am. Free wi-fi is available in rooms and on the lobbies. And a make-up room service is available from 11am to 2pm only. Breakfast includes pork adobo, pork longganisa, pork tocino, corned beef, relyenong bangus. There’s also available bread, jam, and butter, and coffee and juice to go along your meal. 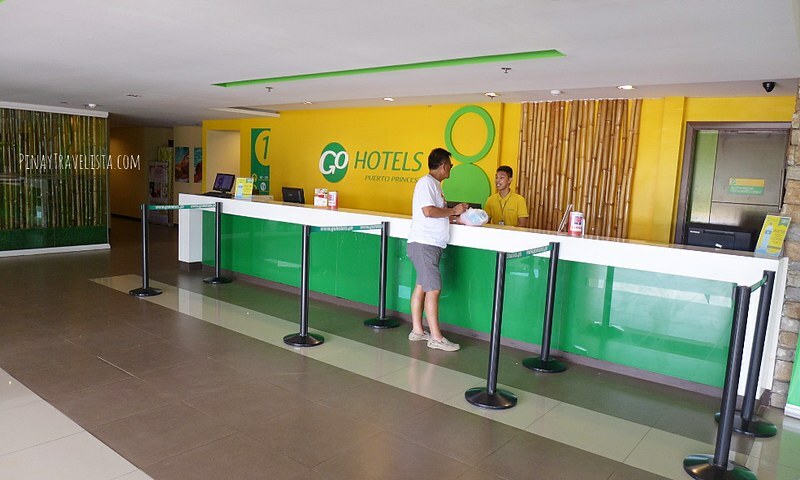 One of my go to budget hotel to go to is Go Hotels, and I usually check out for discounted rate and book via Agoda. 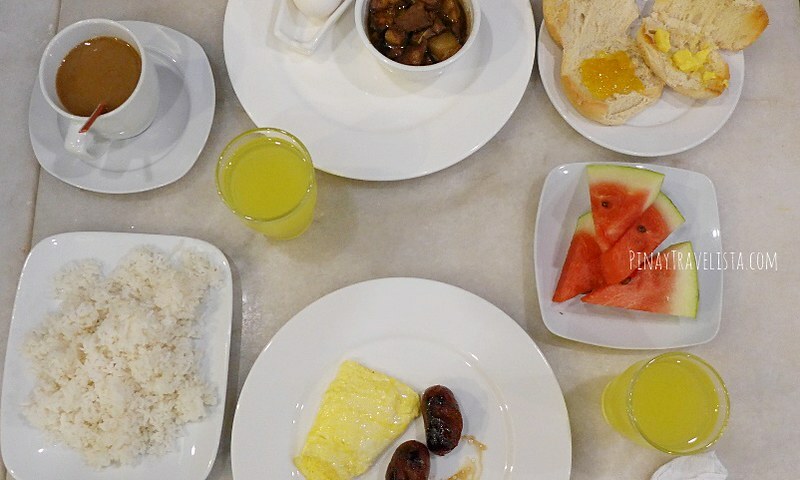 Depending on my travel itinerary I either book room with breakfast or without breakfast.